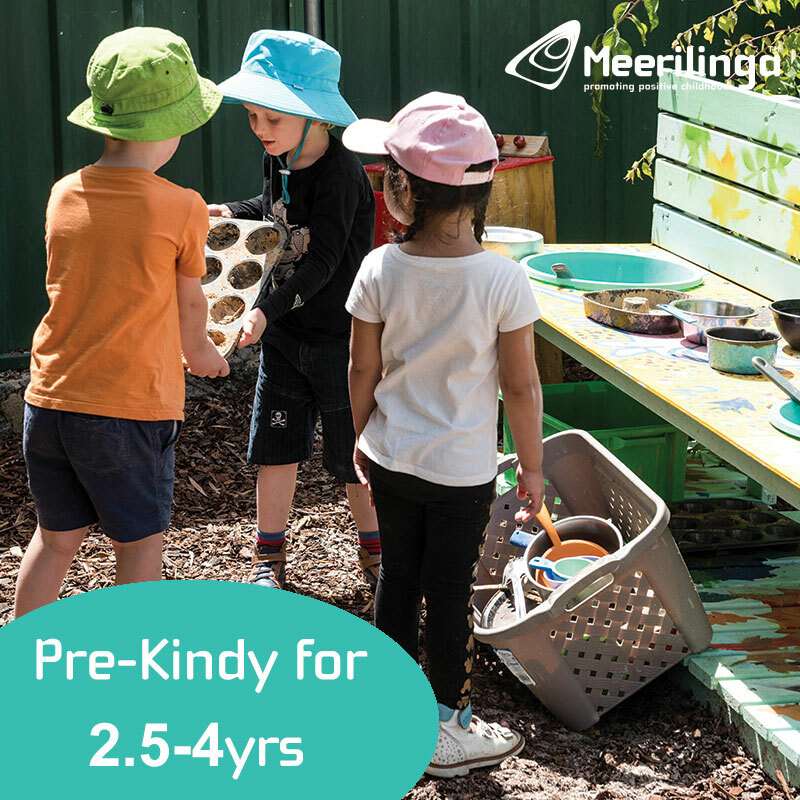 At Kids Around Perth we love to work with businesses that align with our target audience. Our focus is to promote your business to a target sections within our audience wherever possible, to offer you the most affordable and effective business promotion options. 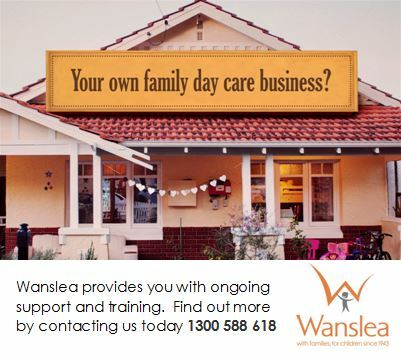 Kids Around Perth regularly appears in the media with many of our advertisers receiving opportunities to be involved. Kids Around Perth Ranks #1 on google for the top key word searches relating to kids and Perth i.e. 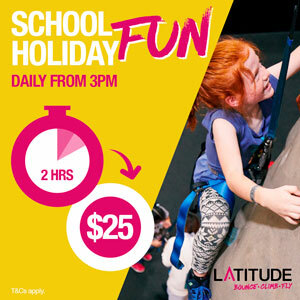 Perth Playgrounds, Perth Parks, Perth Family Cafes, Perth Play Centres, Perth Family Events, Perth Kids Eat Free, and many more. If you would like to learn more about business promotion opportunities, website traffic social media reach at Kids Around Perth please contact us today to request a media kit. Also note when requesting a media kit for your business please ensure you provide a website address. Due to the amount of SPAM we receive from responding to HOAX forms we may not respond if your contact form does not look legitimate. 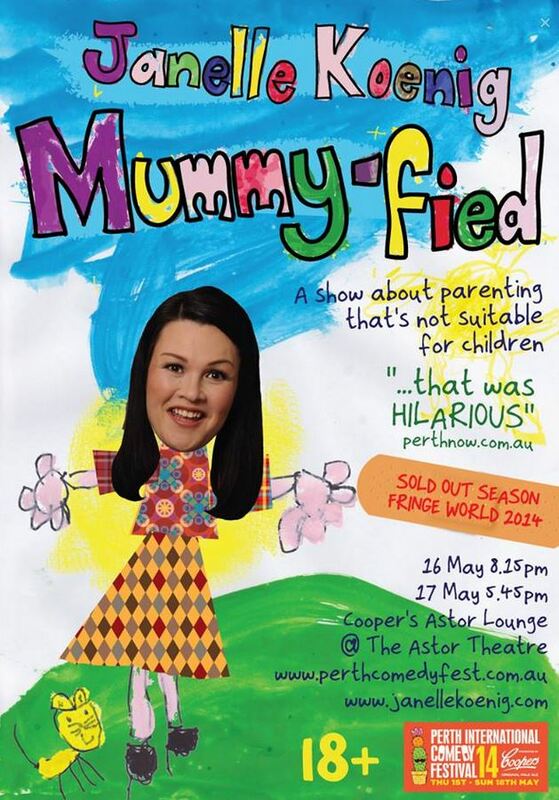 "Kids-around-Perth were instrumental in the promotion of my Fringe World show. Performing a comedy about parenthood, Kids-Around-Perth were able to provide direct electronic marketing to my ideal local demographic, at a rate that no other provider could match. Furthermore, all dealings were Lauren were personal, delightful and all actions she took were immediate and effective. My show completely sold out over five nights and I have no doubt that this was assisted greatly by the marketing provided by Kids-Around-Perth. Thank you!" - Janelle Koenig, Mummy-Fied. See what our readers have to say about Kids Around Perth!